Becky is a singer, a dancer and a mega Tears for Fears Superfan. She also likes Skittles. 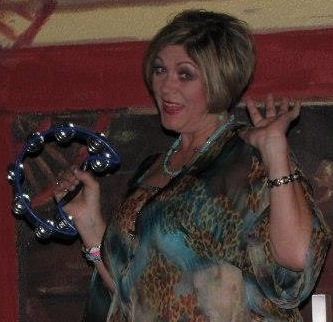 is the fun and fancy free lady we met through Janice Whaley via Curt Smith’s twitter feed. She was also the winner of the 2012 Tears for Fears Tour countdown trivia contest. Long before that and long after Becky was active online with a cheerful and supportive attitude. In 2012, she contacted us about t-shirts and consulted on the slogan and design. 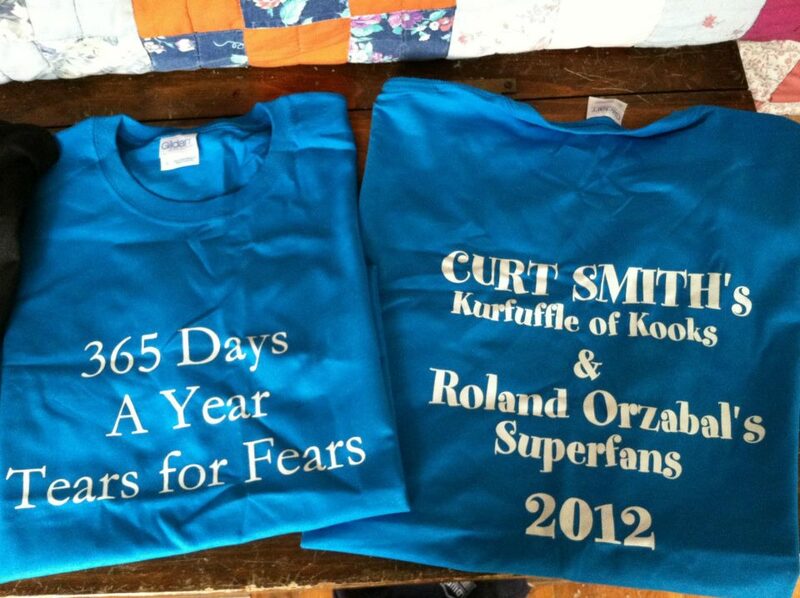 After some approvals from higher authorities in the TFF/Curt Smith camp, our Kerfuffle of Kooks & Roland Orzabal Superfans shirts were approved. These t-shirts became quite trendy in regional circles and were seen on fans in Japan. Travel Fan Fashion evolves…can’t wait for the next set of official merch. 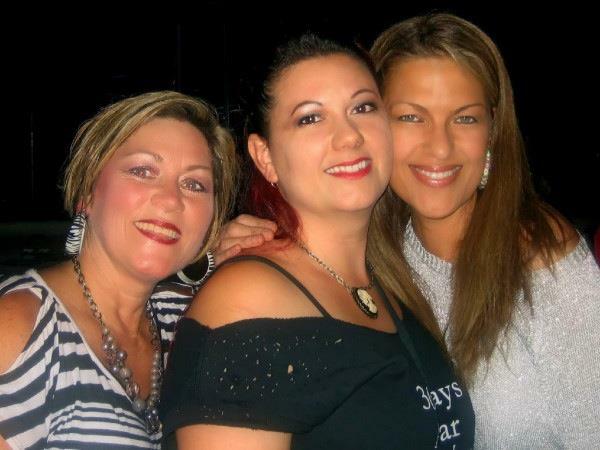 Becky has been a fan since the very early 80s around the time of the band’s official start “The Hurting.” She says the music helped her deal with a very difficult time in her life. When she found Curt Smith online after a YouTube search she jumped aboard the band wagon with full speed. Posted on 27/01/2013 by International Business and Cultural ExchangePosted in Becky -Fan Fashion Coordinator, Meet The FansTagged band fashion, Fan Clubs, Tears for Fears. Very cool , hope you’re doing something fun. I have finals this week so no fun for me.